Tub Cutter! provides a way to overcome the hurdle of accessing the shower when mobility and motor function are reduced. 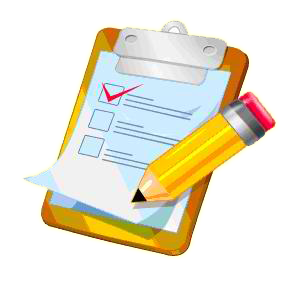 The goal is to lessen the risk of falling and injury while accomplishing daily tasks and functions. Tub Cutter! can convert your existing bathtub into a step-in-shower. 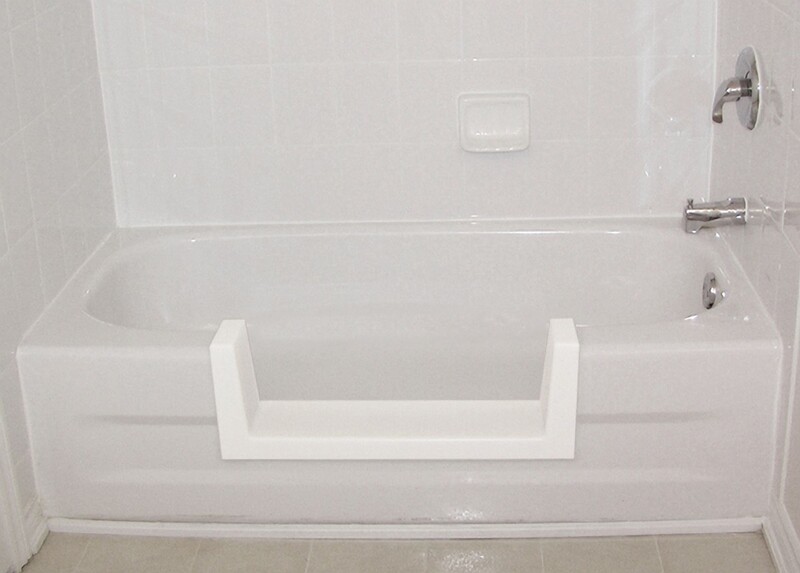 We create an opening that is 24” wide and lowers the step into the tub by 9”. 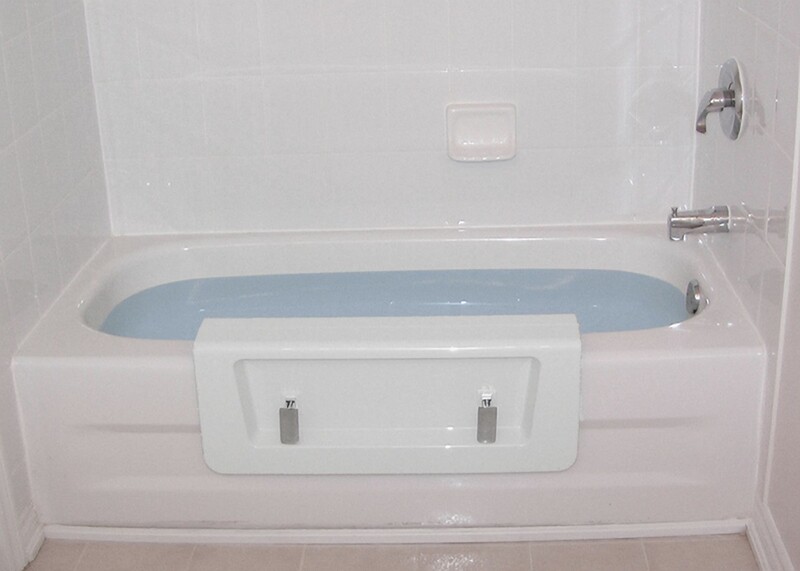 If your current tub is 14” tall, then you will have a 5” step into the shower. The process is virtually mess free and many times is completed within an hour, never longer than 4 hours, and you can take a shower the next morning. Once you convert your bathtub into a shower for accessibility purposes, the “Quick Door” allows the tub to be used for bathing again. This is a great option in multigenerational homes or for any situation where one person needs to bathe and one person needs to shower. It is also a low-cost solution for a step-in bathtub with a door. Copyright 2015 Tub Cutter! | All Rights Reserved.